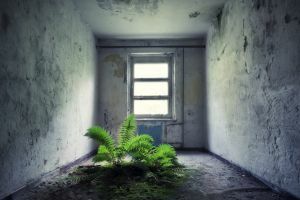 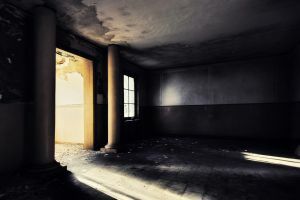 I have always been captivated by abandoned and decaying buildings with their own history, and so they belong to my oldest photographic themes. 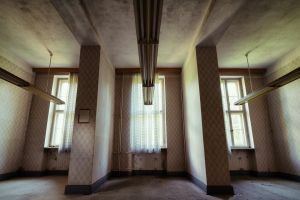 I pursued this topic already more than thirty years ago when I still lived in Bavaria. 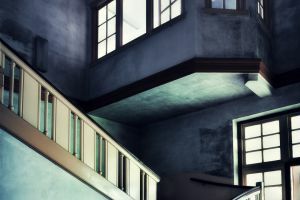 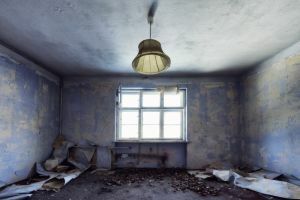 Yet such places and buildings no longer exist in tidy Bavaria, and therefore I could carry on with this theme only on my holiday travels, for instance in American ghost towns.Then came my job-related move to Potsdam, and my interest in the subject was quickly re-awakened. 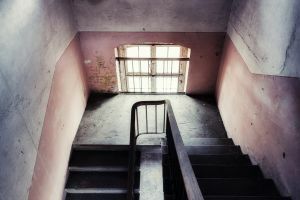 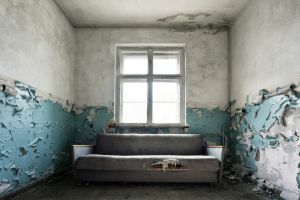 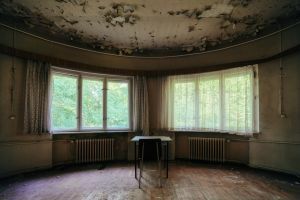 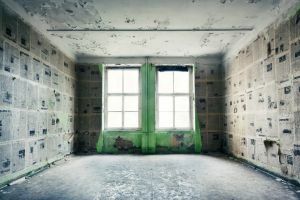 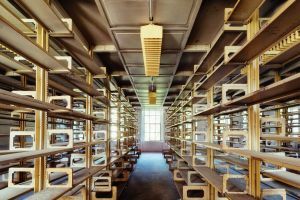 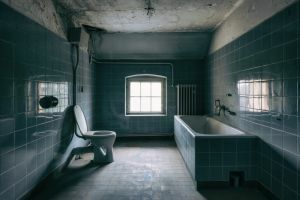 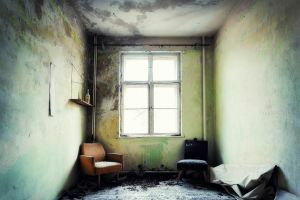 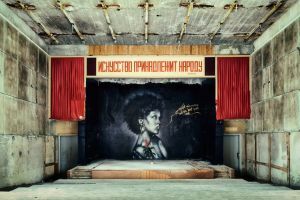 The withdrawal of the Soviet military forces in Germany, the annulment of the NVA (army of the GDR) and the end of the cold war, all have left numerous empty, often historic buildings now in a state of decay for more than 20 years. 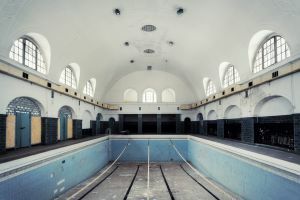 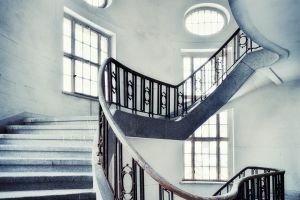 In many cases chances of preservation are slim, since the required capital assets are not balanced by the profit that can be expected in a sparsely populated country such as Brandenburg. 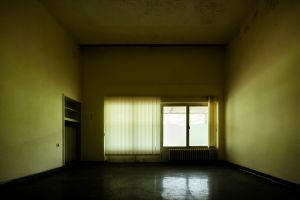 When taking photos in these places I not only want to keep records of them. 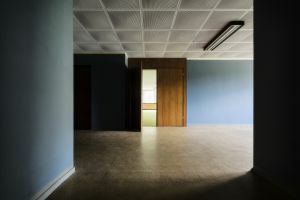 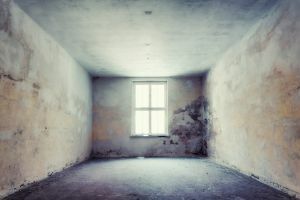 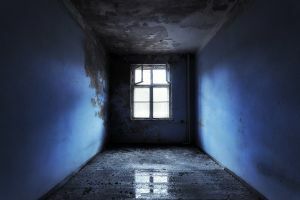 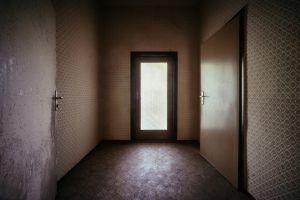 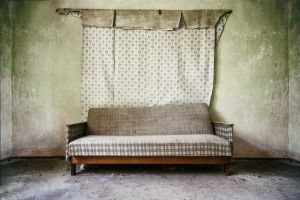 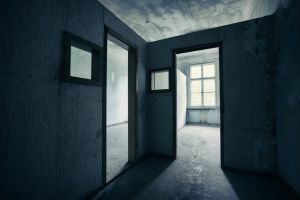 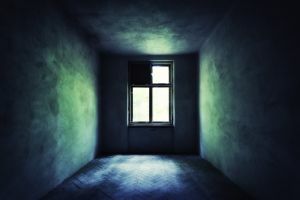 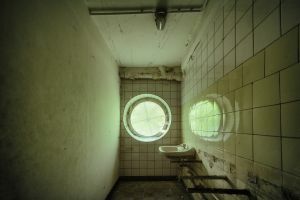 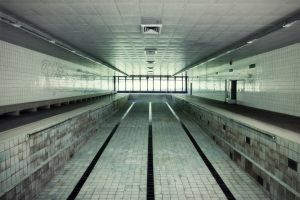 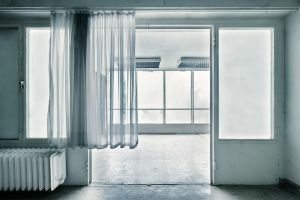 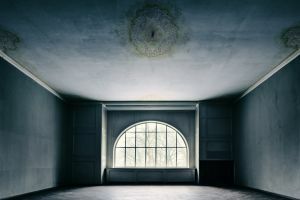 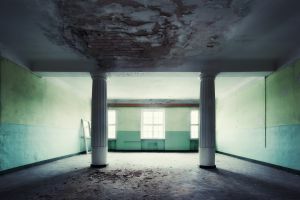 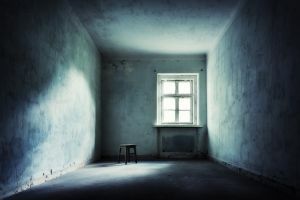 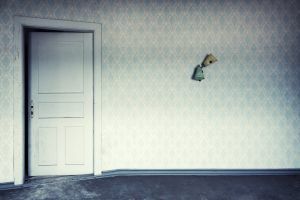 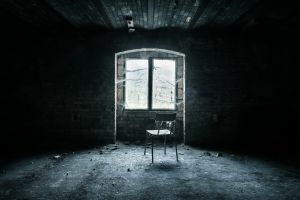 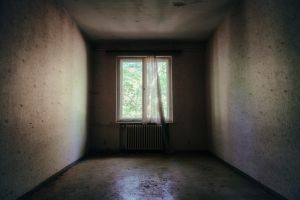 Rather my aim is to capture the unique mood of these abandoned, quiet rooms, which inspires associations despite or because of their emptiness and darkness, and send the viewer on an emotional mind trip.